a running 3 storied, guest house built in 0-4-0-0 land area, with one bhk apartment and some other 7 bed rooms plus restaurant touched with 14 feet road, approx 1 km from hallan chowk lakeside at Sedi Bagar is on sale. a brand new 6 storied, fully furnished ready to operate, having its 25 all attached bed rooms, built up 6500 sqrft, with 14 feet road, 100 mtrs inside from dikopatan chowk at near Lake side, Kaski is on sale. 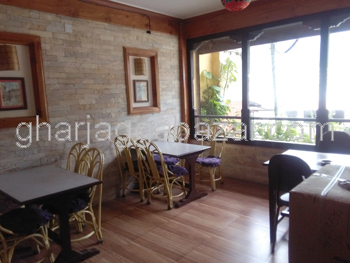 a most potential commercial property hotel having its rs 7,00,000 monthly rental income near kathmandu guest house at Thamel touristic area is on sale. a most potential commercial hotel having its rs 15,50,000 monthly rental income near kathmandu guest house at Thamel touristic area is on sale. 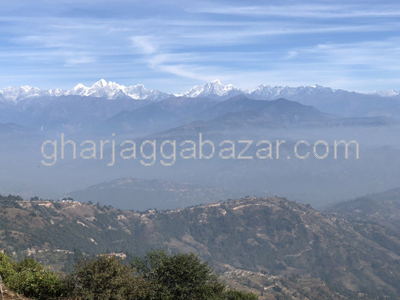 a hotel resort having most stunning tourist location, built in 17-0-0-0 land area with an attractive full mountain view from the each bed room, approximately 18 away from capital city at Nagarkot, bhaktapur is on sale. 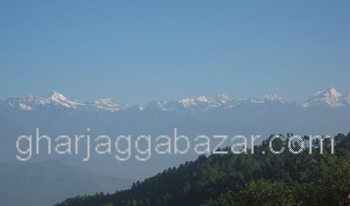 a nicely running hotel resort having most stunning tourist location,constructed in 16-0-0-0 land area with an attractive full mountain view from the each bed room,at Nagarkot bhaktapur is on sale. a nicely running hotel resort having most stunning tourist location with brand new construction built in 10-0-0-0 land area, with attractive full mountain view from the each bed room, 1 km down from hillside,at Nagarkot bhaktapur is on sale. 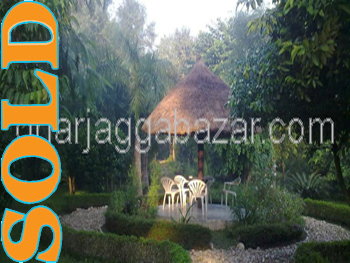 one of potential and running jungle resort located nepal's best place bardia national park, cuttage type rooms, nearly 75 km away from nepalgunj having a 1-0-0(1 bigha or 13-0-0-0) land size at Bardia thakurdwar vdc ward no 6 is on sale. 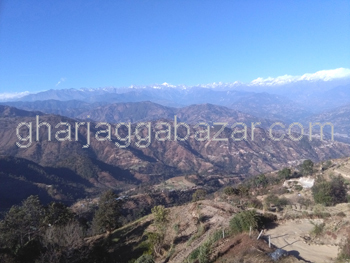 a nicely running resort built in 18-15-0-0 land area, having beautiful view of Himalayan range, currently 36 all attached bed rooms(can extend upto 50 to 60 rooms), approximately 18 km eastrnorth from kathmandu city at Nagarkot is on sale. A standard category running hotel having 5 storey new building built in 0-2-2-3 land area,facing east, having 22 feet touched with main road at Thamel is on sale.